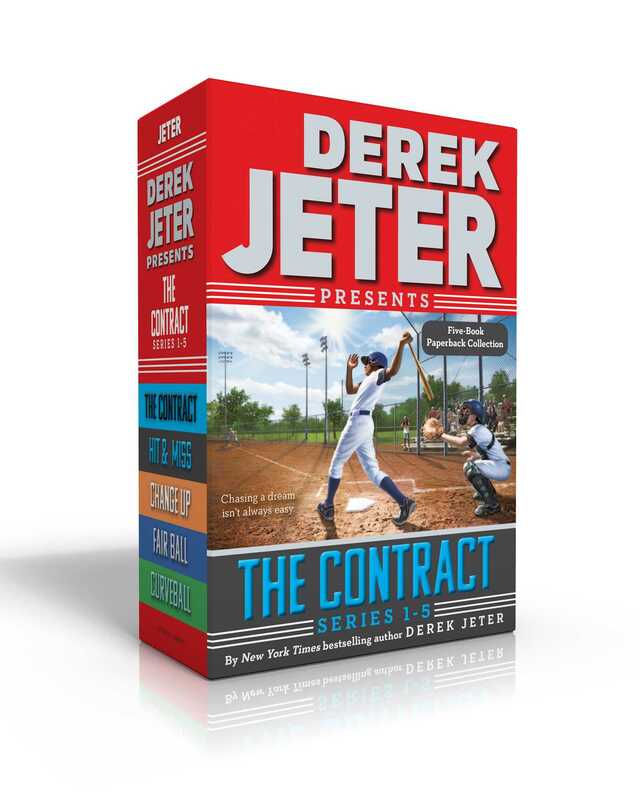 The first five books in the New York Times bestselling middle grade series inspired by the life of iconic New York Yankee Derek Jeter are now available together in a collectible boxed set! This paperback boxed set contains the first five middle grade novels in the New York Times bestselling Jeter Publishing program. 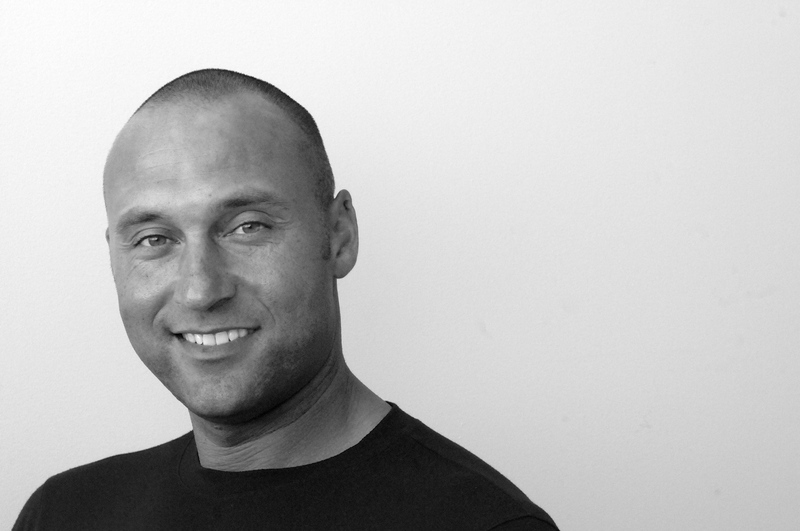 Inspired by Derek Jeter’s own life, The Contract, Hit & Miss, Change Up, Fair Ball, and Curveball focus on setting your goals high, thinking before you act, dealing with growing pains, learning the world isn’t always fair, and finding the right role models. The Wall Street Journal raved, “the play by play action is exciting and the lessons many.” This is the perfect series for every baseball fan.